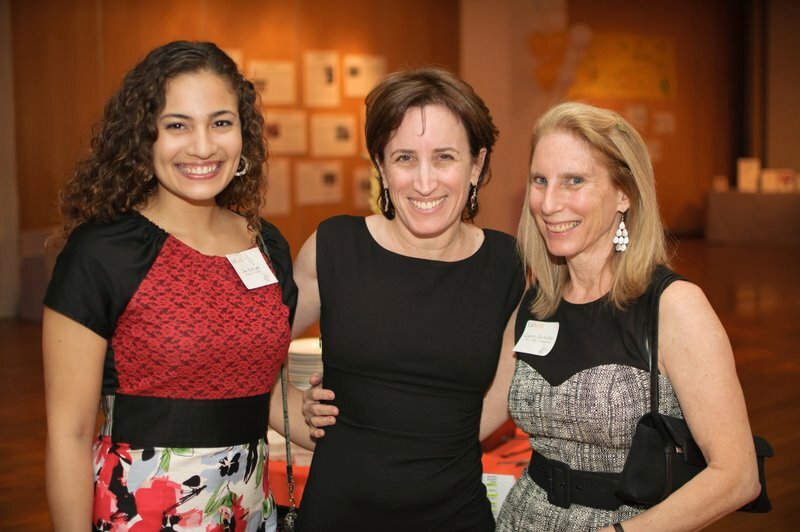 Stories were shared, music was enjoyed, and smiles were seen all around on May 11th at the Metropolitan Pavilion in NYC, where LitWorld kicked off another year of exciting projects. Click here to check out more photo highlights from the Gala on Facebook! Be a part of the LitWorld Story with us. Older PostThe Brooklyn Friends School Book Donation!